The Canon USA rebate program has ended a few days ago but the Canon Factory Refurbished Store still has some good equipment available for sale. 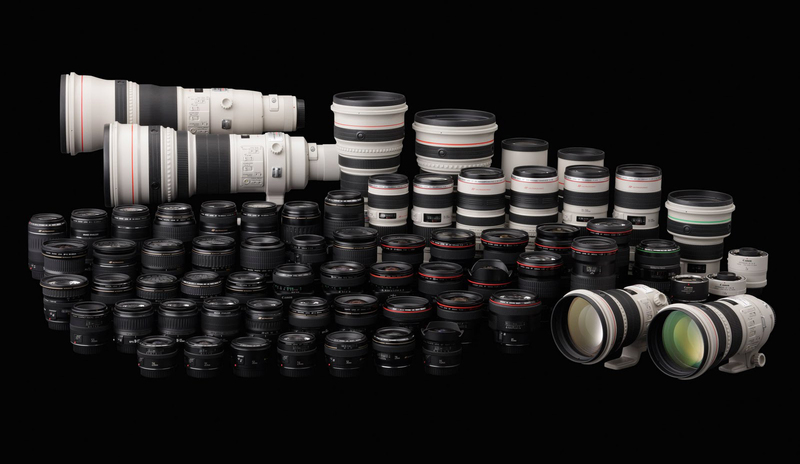 For those who want to save some money and get top quality gear, you should visit the Canon website and peruse their inventory. Those who are not sure of buying used or refurbished camera equipment, please read my post on how and where to get the most gear for your money.